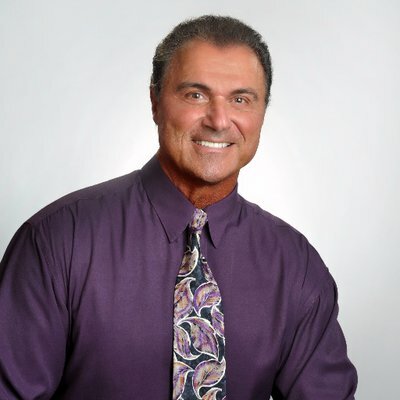 Dr. Joe Christiano is a Naturopathic Doctor, certified nutritional counselor, and a certified nutritional health professional. Dr. Joe has spent more than 50 years both personally and professionally in natural health. Dr. Joe’s passion is to help people to become healthy. He is the author of Stem Cell Revolution, he describes how stem cell therapies, treatments, and activators are becoming “game changers” in the world of natural health. He brings his knowledge to the public as a best-selling author, health, and fitness coach and motivational speaker. His health and fitness expertise has helped transform the bodies of Hollywood celebrities, major media personalities, swimsuit winners in the Miss America, Miss USA, and Mrs. Pageants. Dr. Joe’s passion is to help people to become healthy. Malcolm Collins originally is a neuroscientist focused on brain-computer interface and the evolution of human cognition, an interest in entrepreneurship drove me to Stanford University, where he got his MBA and co-founded the art commission marketplace ArtCorgi.com with his wife, Simone Collins. He subsequently became Director of Strategy at South Korea’s most desired source of early-stage capital and now run a number of travel companies with Simone (Travelmax being the primary brand we manage). Malcolm is a neuroscientist who helps people to engage to consider new ideas and reflect upon whether or not something is right for themselves.